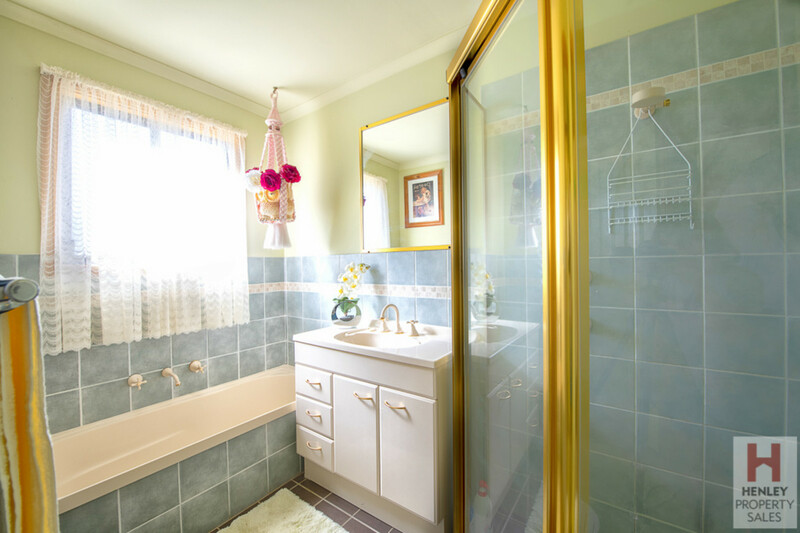 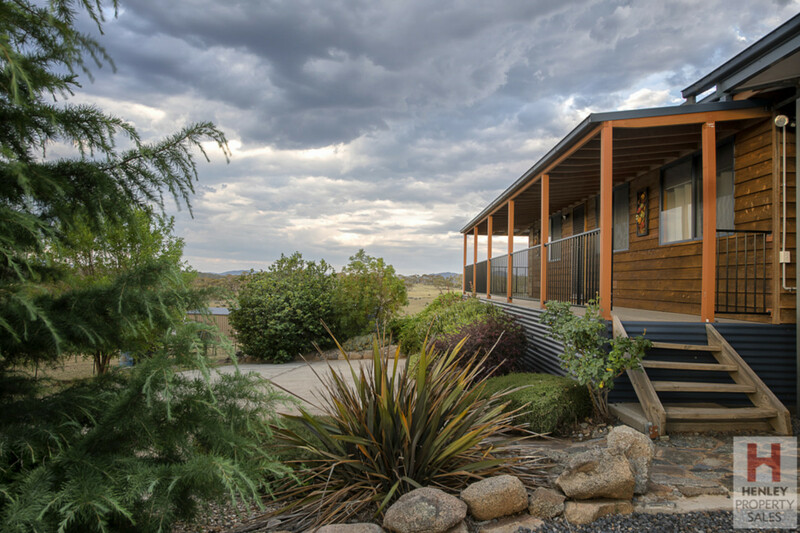 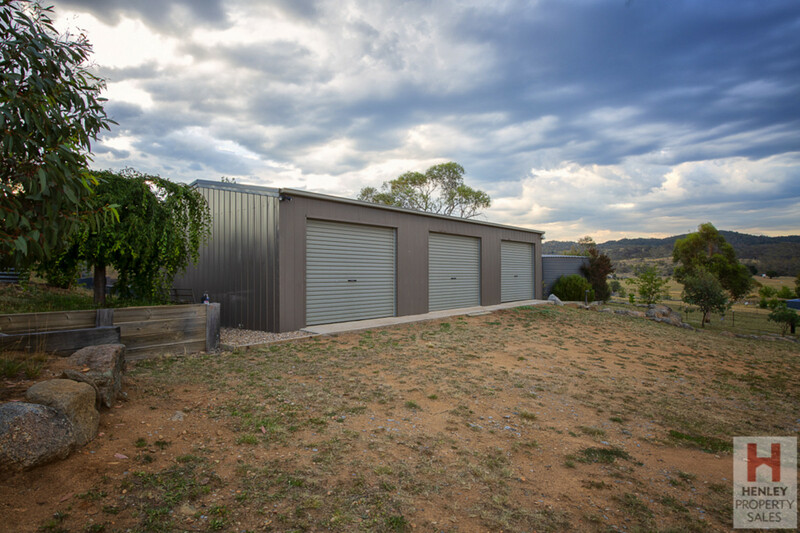 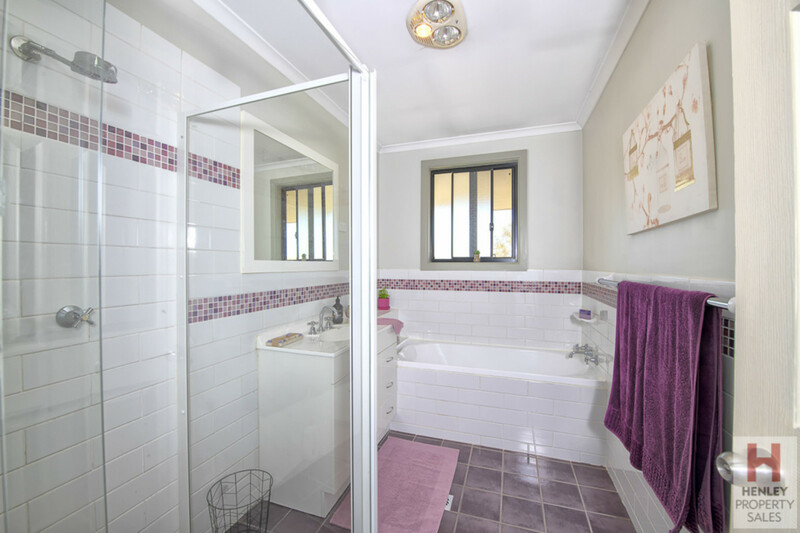 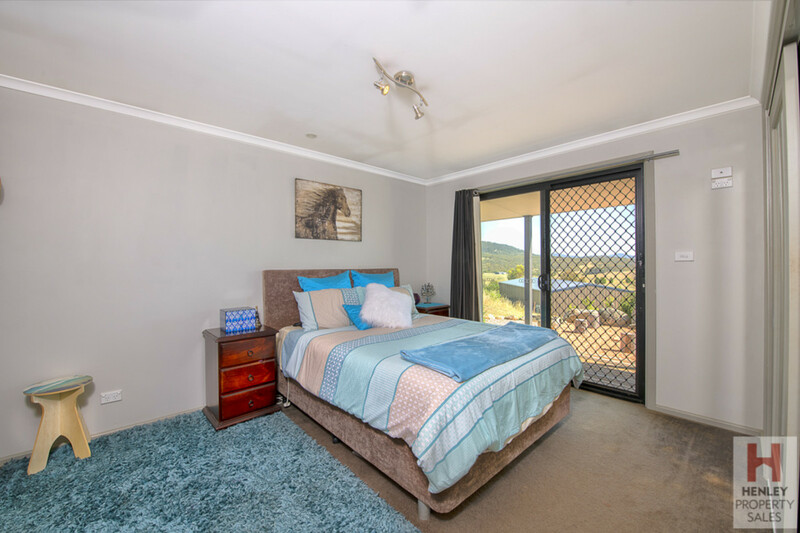 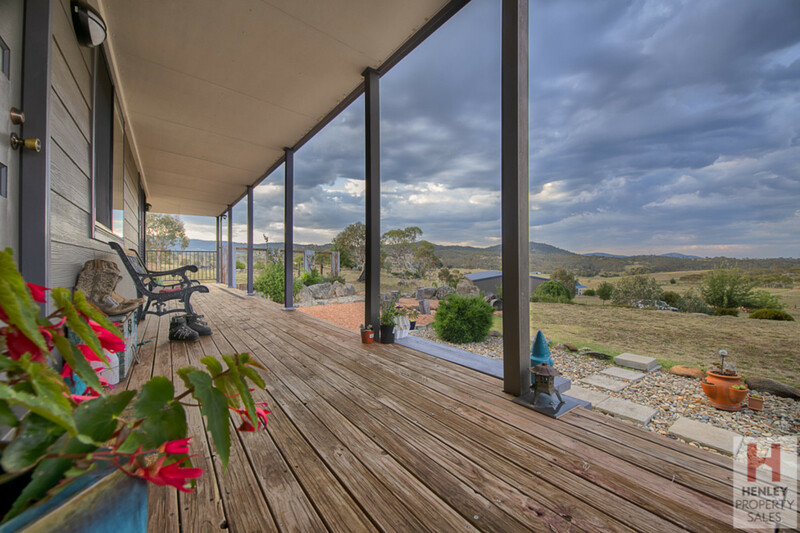 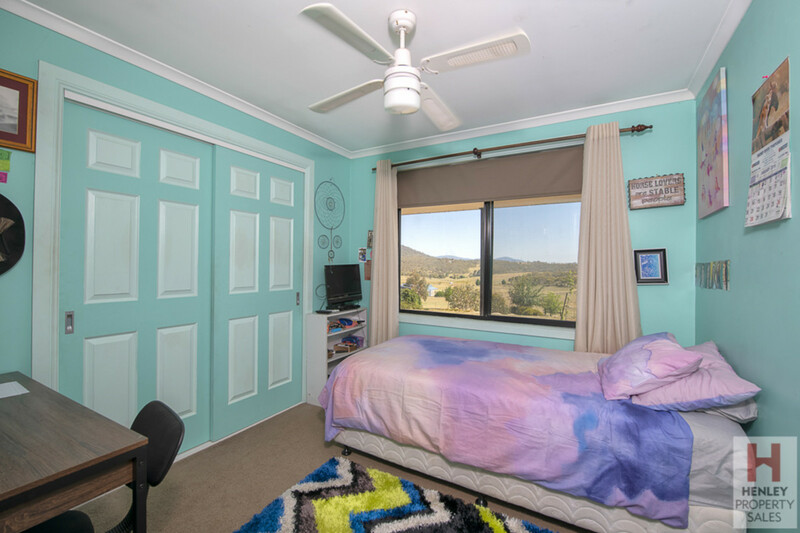 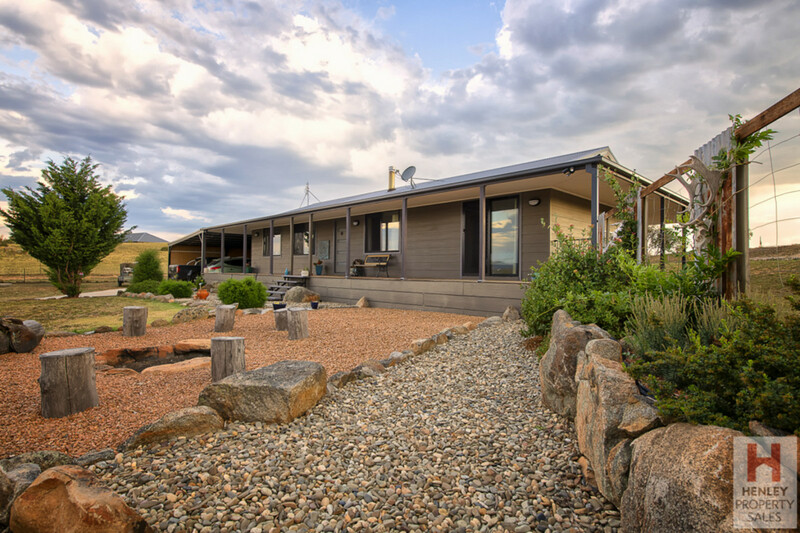 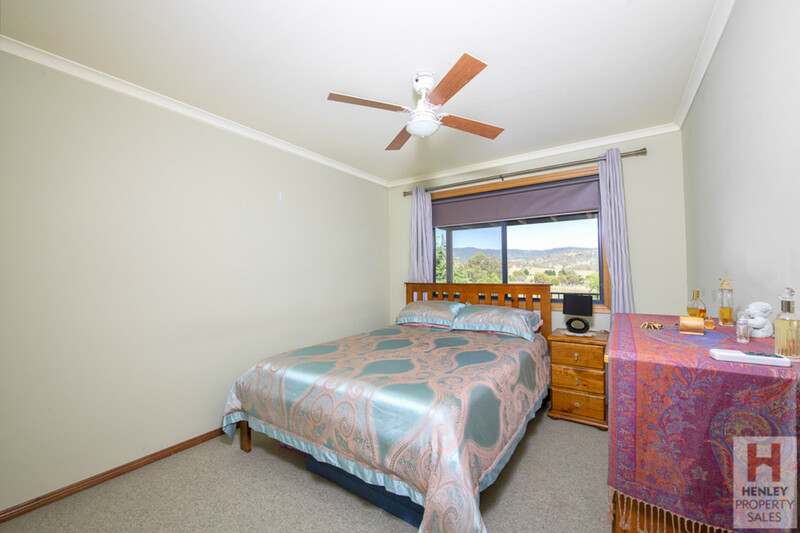 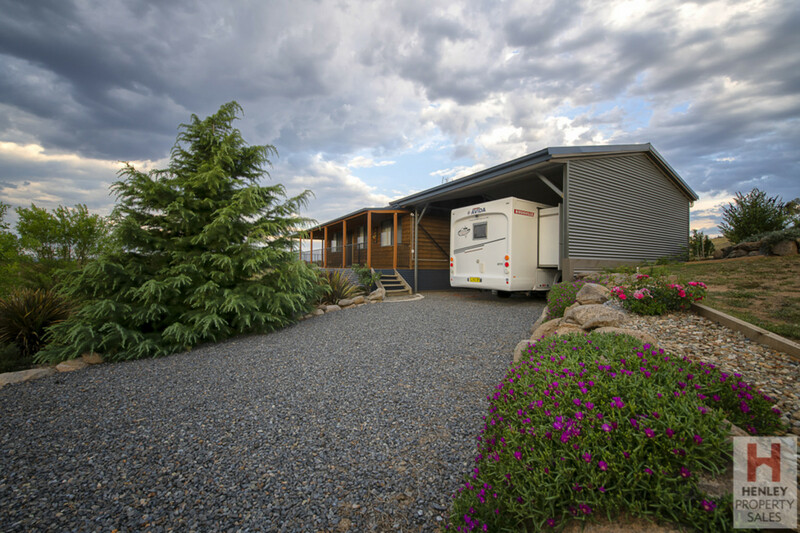 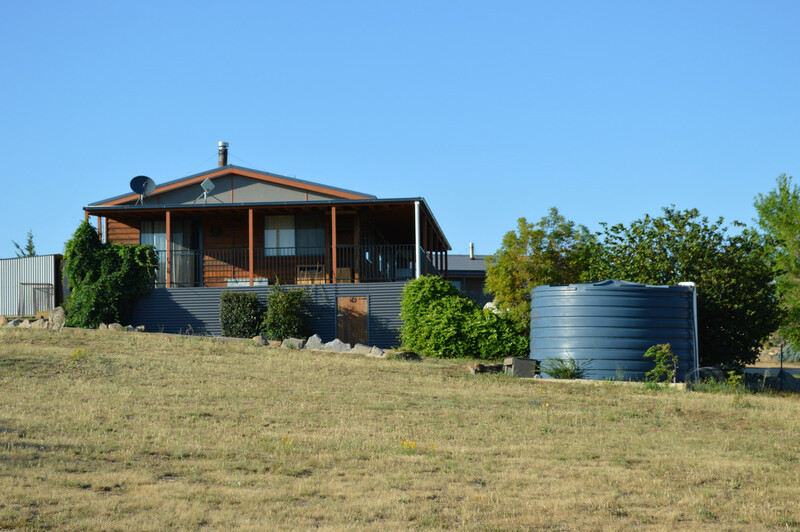 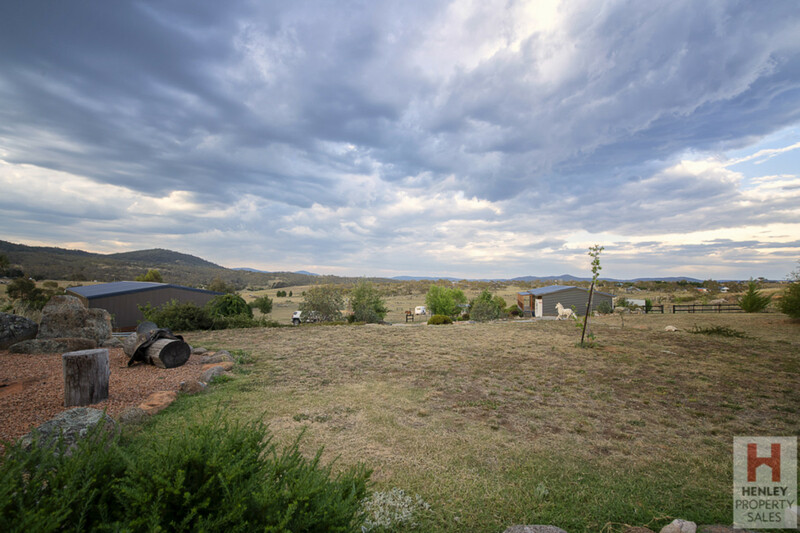 Small acreage (11 acres) only 5 minutes from Jindabyne in Cobbon Estate. 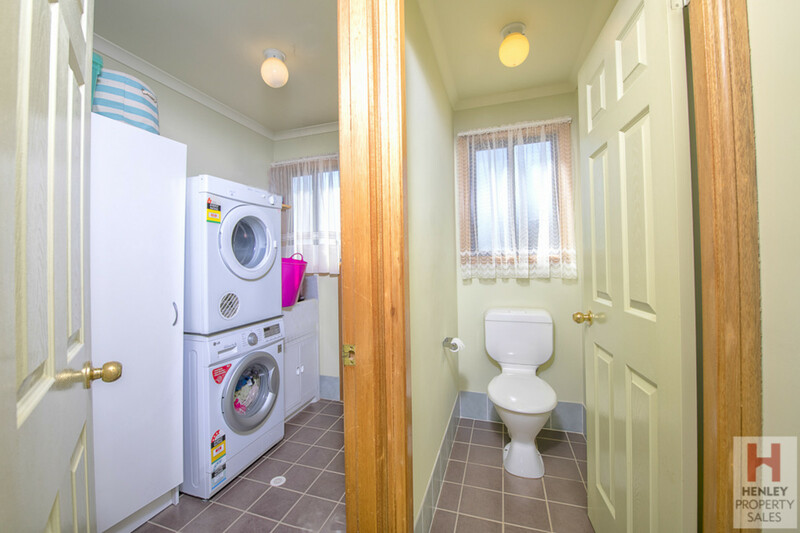 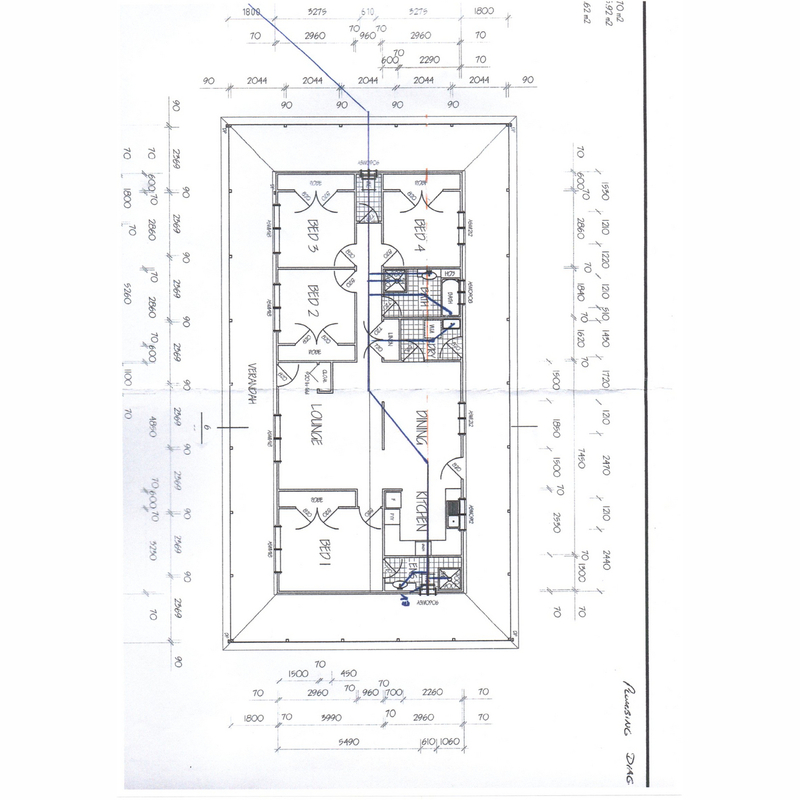 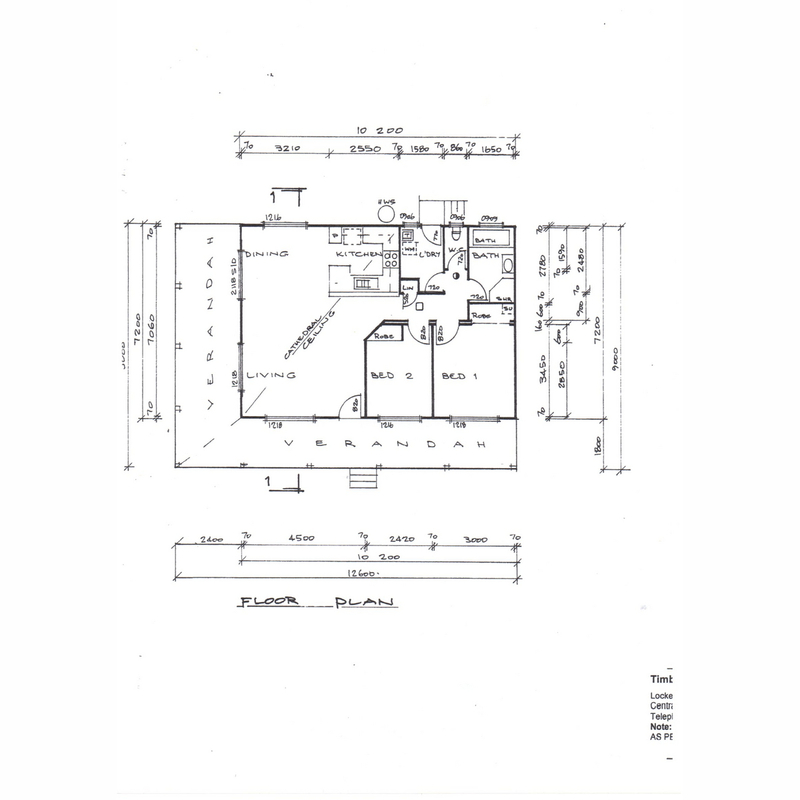 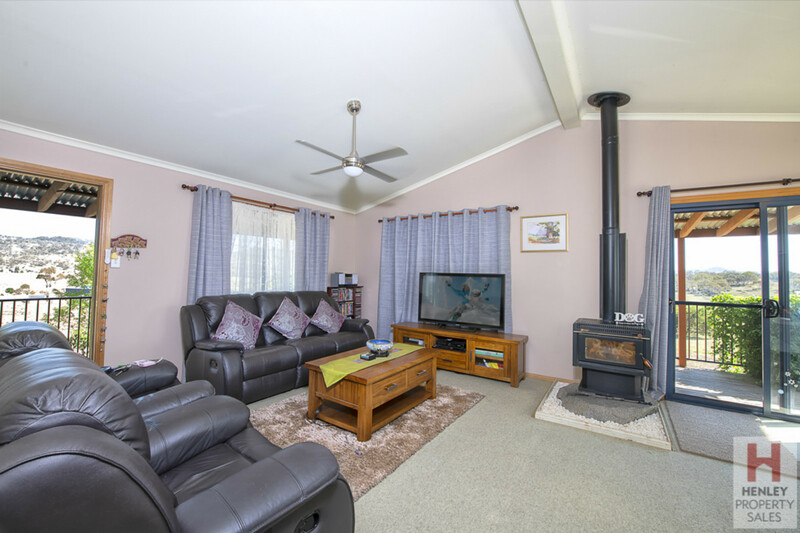 The property consists of a 4 bedroom home and a 2 bedroom detached cottage. 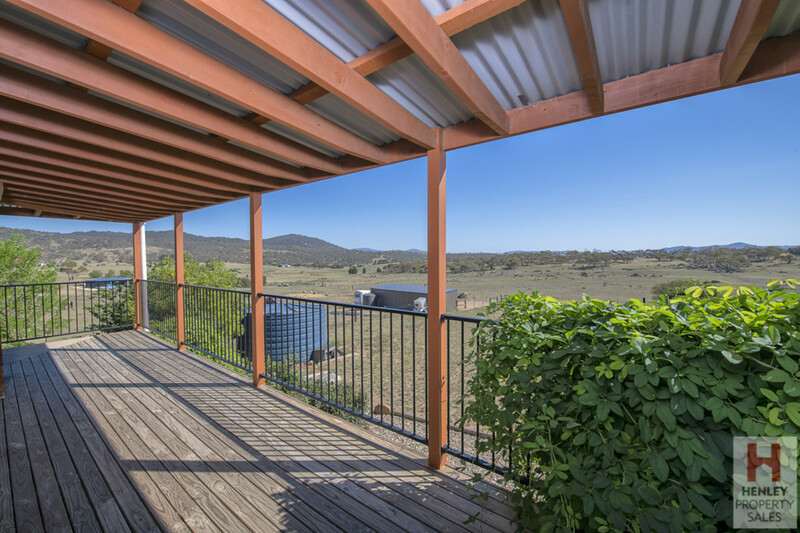 Both homes have double carports, great water storage and landscaped gardens. 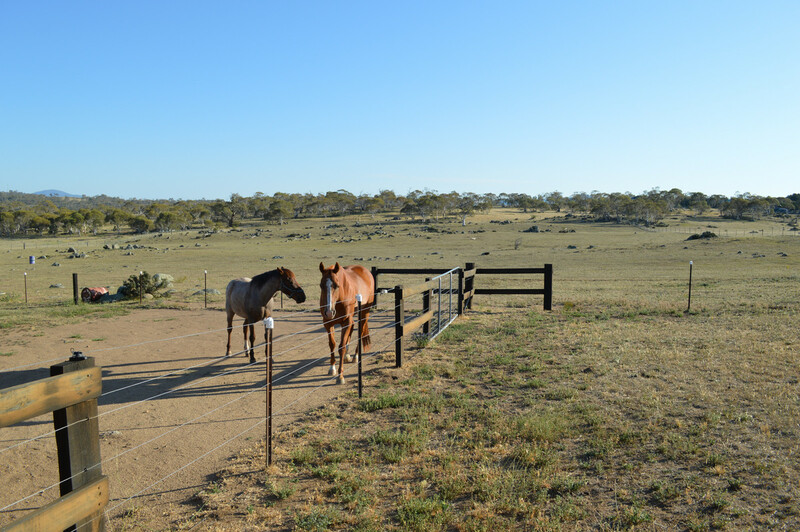 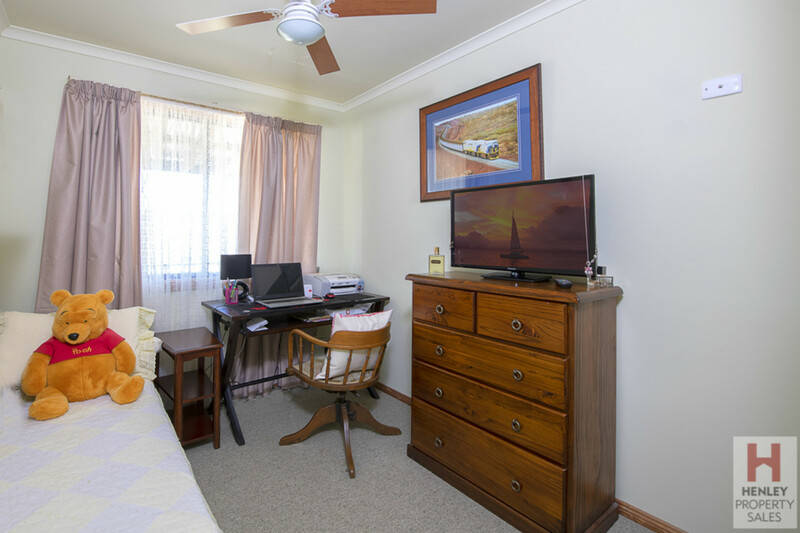 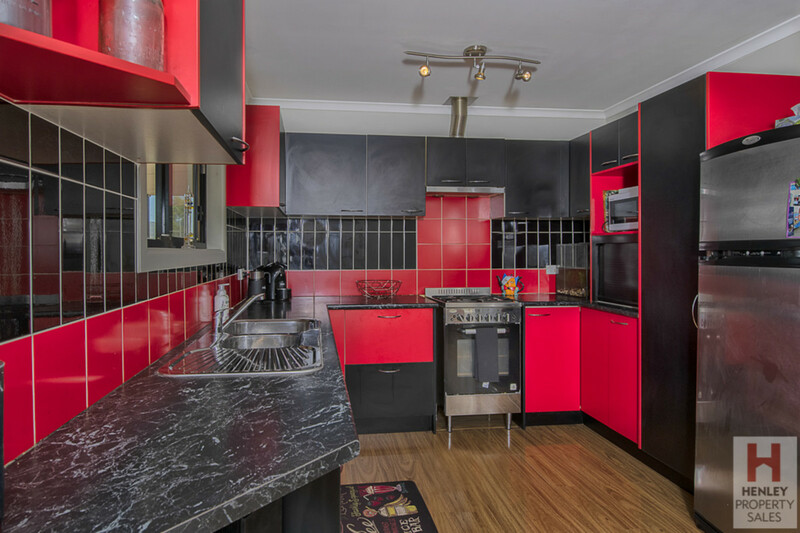 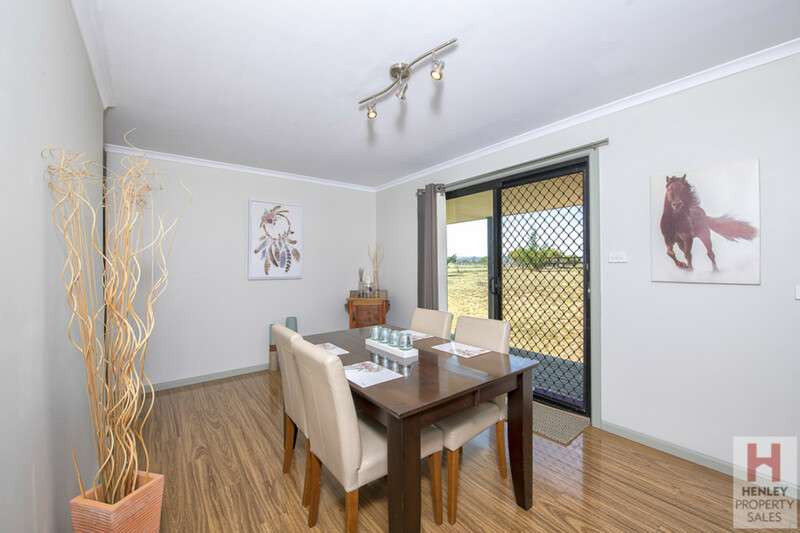 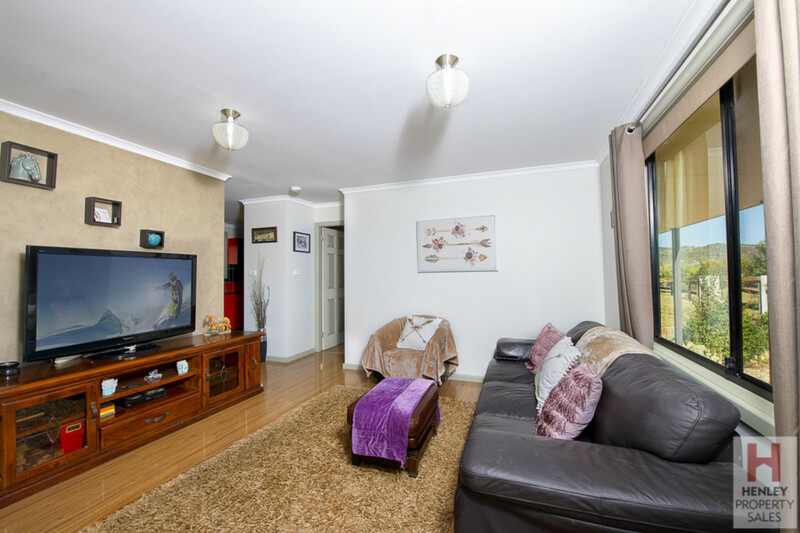 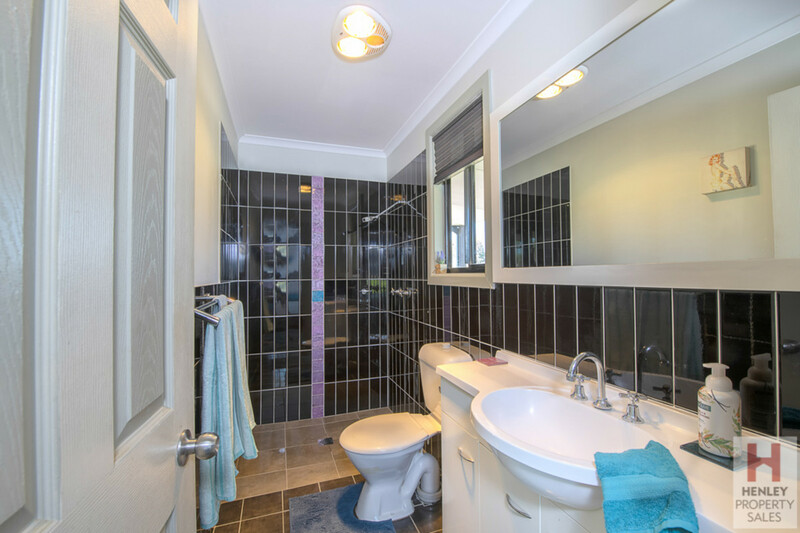 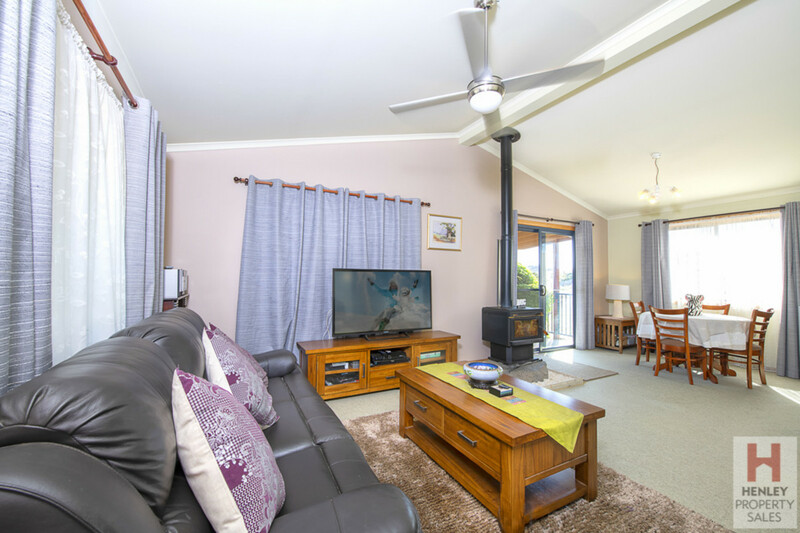 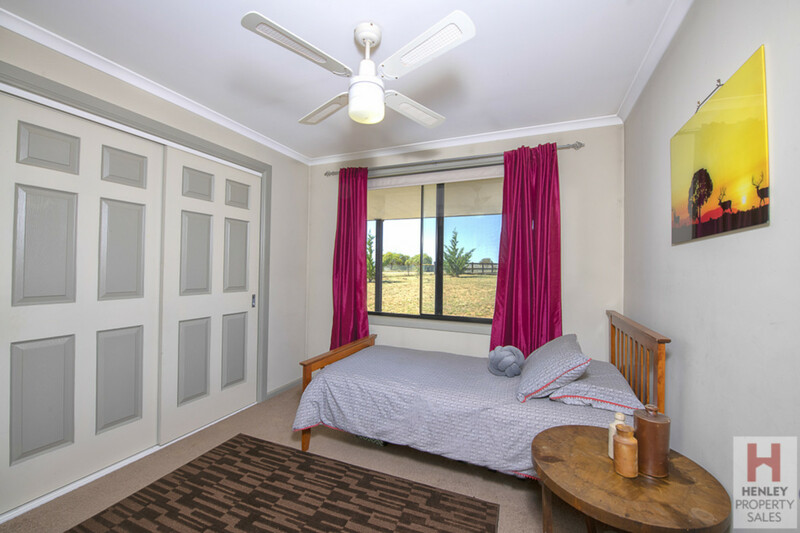 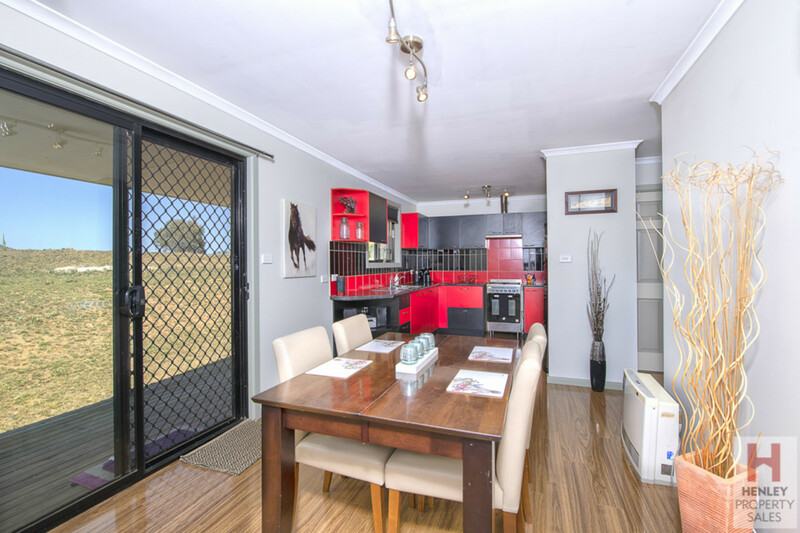 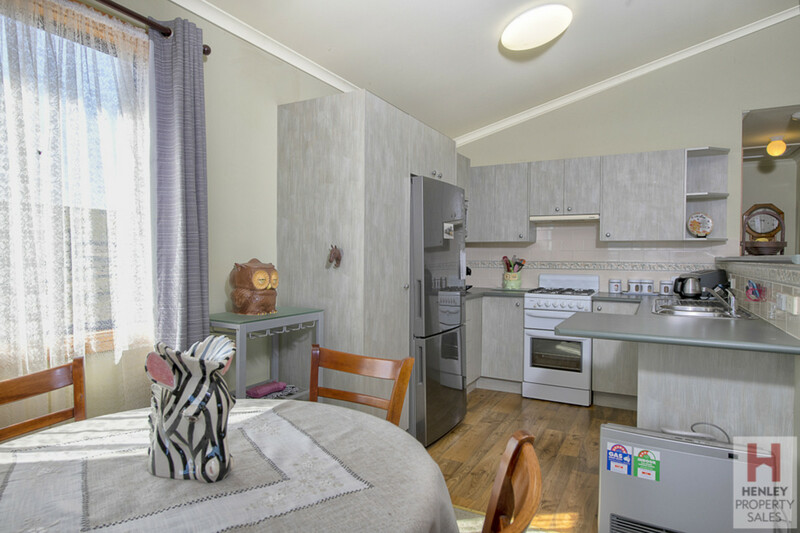 The home is well set up for the horse enthusiast or the discerned buyer wanting a small land holding. 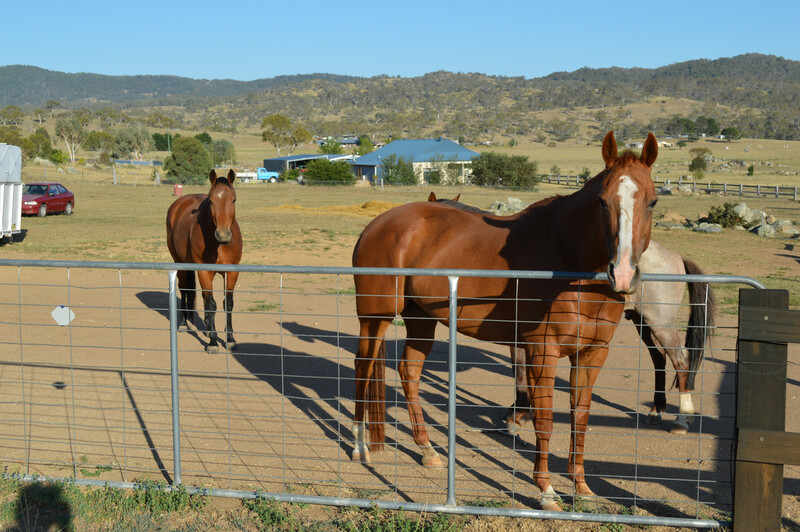 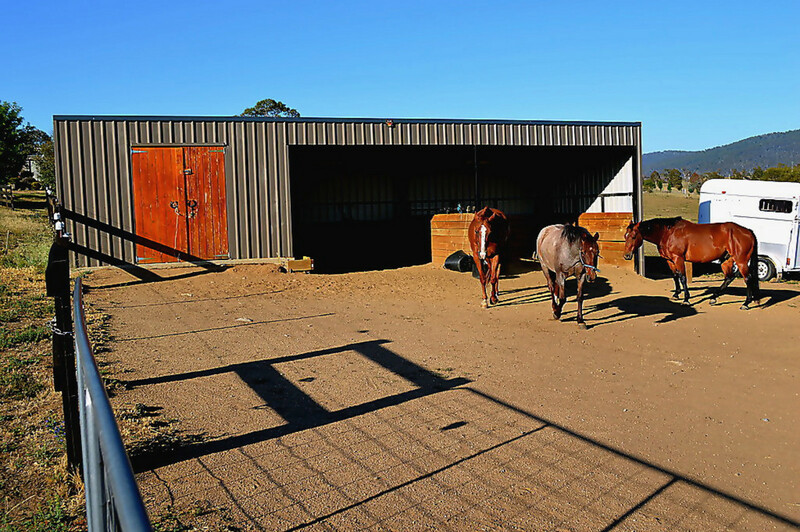 The property is set up into 2 main paddocks, stables and tack room. 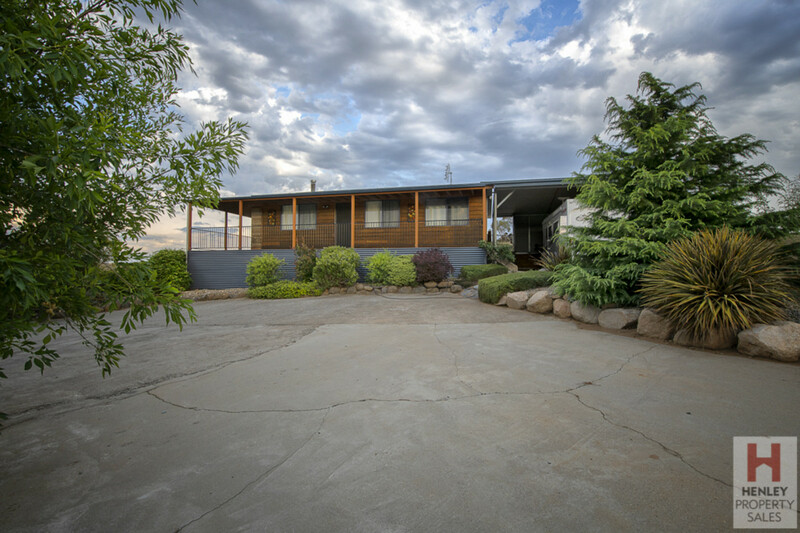 both houses have house yards and great decks.